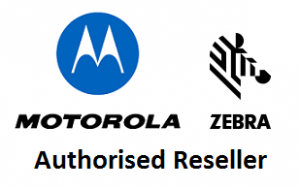 Avantex are an authorised reseller of the Zebra/Motorola range of Barcode Scanners in Australia. 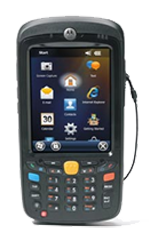 Whether you are after a scanner to use with our Cormant-CS software, or a scanner to use just to record barcodes in a spreadsheet, Avantex can provide a scanner to suit your needs. 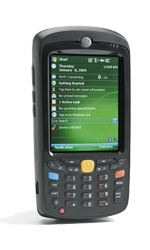 We will help find a scanner that we best suits most organisation’s needs, and can scan almost any barcode on the market. By choosing the correct ‘scanning engine’, you can eliminate the frustrating time it takes to ‘focus’ on the object, when all you want to achieve is a quick and accurate scan. We also supply and support a range of accessories for the scanners, including high capacity batteries, charging stations, cases and snap-on triggers. The MC55 range starts with the MC5570 and MC5590. There are a few options, bluetooth, GPS, camera and phone to choose, but most importantly, you must ensure that you get the correct scanning engine to suit the type’s of barcodes and environment you have. 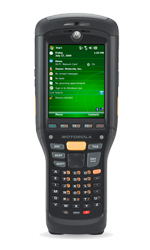 The MC55a0 is their mid level scanner, with improvements in both speed and storage on the above scanners. We recommend these scanners to those organisations who intend on scanning large amounts of barcodes per week. The newest and rolls-royce of scanners. The MC67 has many options, fastest processor, fastest and most RAM. Recommended for customers who demand the best, and who are after a scanner that will work day in, day out, to scan large amounts of barcodes in their organisation. 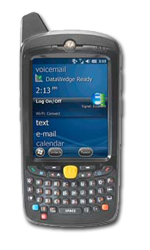 Raises the bar for premier rugged mobile computing, incorporating breakthrough ergonomic design and features. Contact Avantex to obtain the best price for all your scanner needs.